Maths in kindergarten? 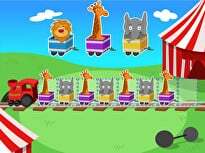 It may seem a little young, but building an early maths foundation is as important as getting students familiar with the alphabet. 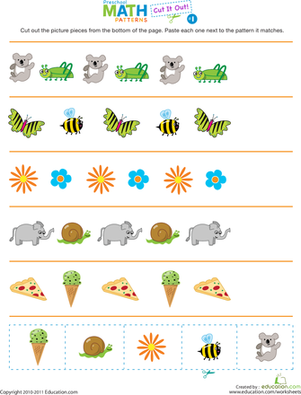 Encourage them to cut and paste the picture pieces to add on to each silly pattern, boosting their recognition of repeating patterns—an important kindergarten concept to get down. 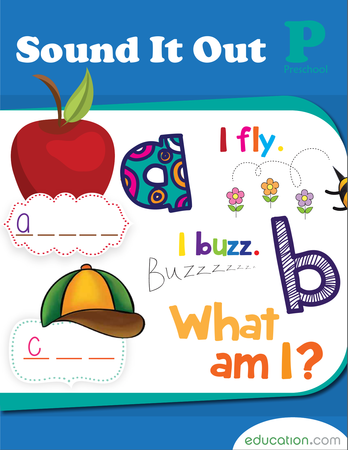 For more practise with patterns, check out the other fun worksheets in this series. 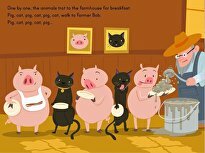 This guided lesson on patterns teaches preschoolers how to recognise common patterns such as AB and ABC. It will also challenge kids to duplicate and extend simple patterns using concrete objects. 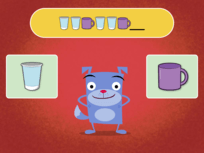 This lesson gives kids an introduction to patterns, an important building block for problem solving and algebraic thinking. 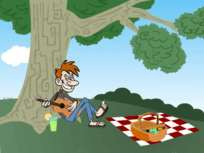 When done with the lesson, browse the accompanying pattern worksheets to extend learning. 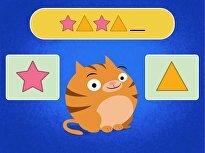 This guided lesson on patterns teaches preschoolers how to recognise common patterns such as AB and ABC. 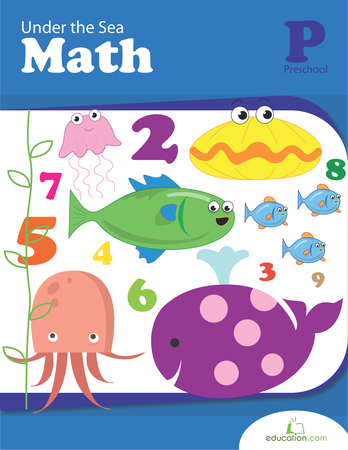 Get your preschooler pumped about maths with a little cut and paste fun. She'll practise identifying patterns as she pastes each picture next to its pattern. This heart tracing and coloring worksheet is a sweet addition to Valentine's Day activities! Does a sea star live in the air? Or underwater? 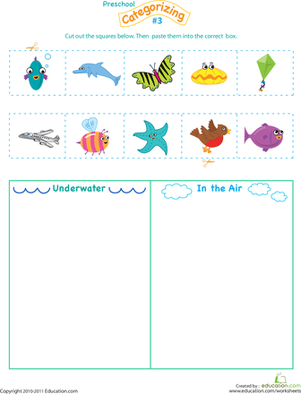 Ask your preschooler to sort out the object into their correct categories--"up in the air" or "underwater." 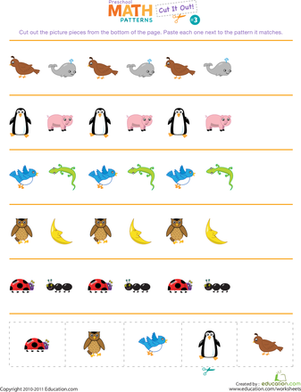 This worksheet offers preschoolers practise with both patterns and shapes—and prepares them for year one maths. Counting and shape recognition are rolled into one with this colorful printable, makes for great maths practise for your preschooler! What number comes after 3? Use the dots in this worksheet to count and put numbers in order. 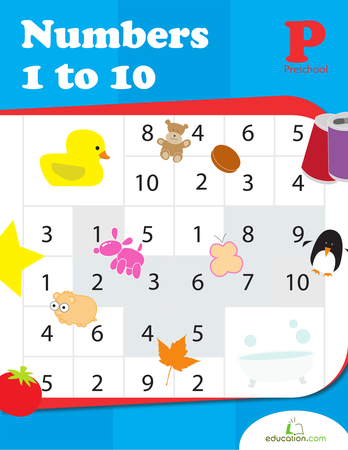 Bring along a copy of this matching socks game for long car rides and long waits, and keep your child's boredom at bay.